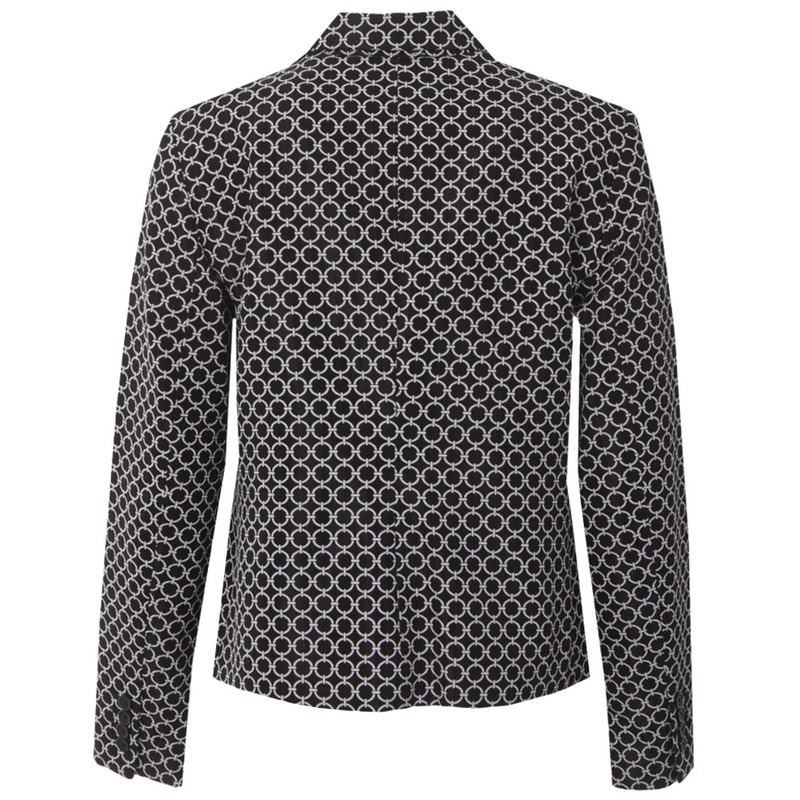 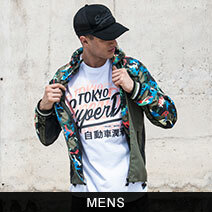 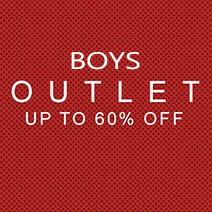 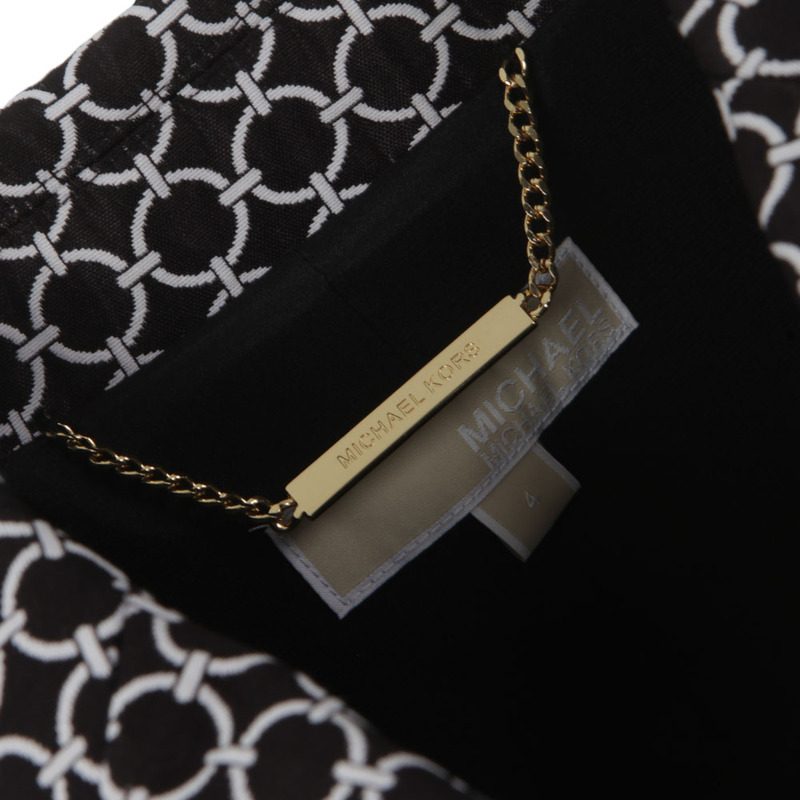 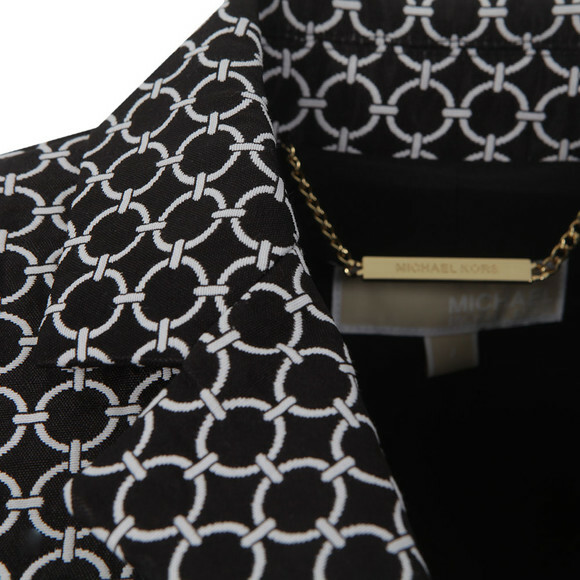 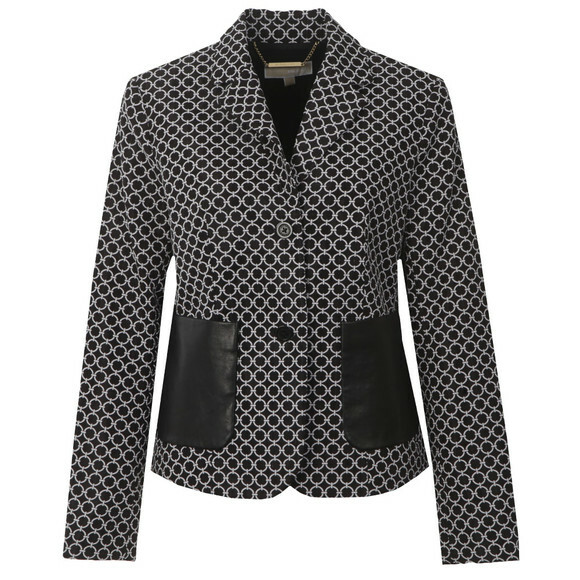 Michael Kors 2 Button Patterned Blazer has been designed with an all over monochrome circle print, with two Michael Kors branded button fasteners. The women's patterned blazer is finished with two large front pockets, constructed from lamb leather. Team with the Michael Kors Miranda Pant for a coordinated suit set.